Arthritis is often referred to as a single disease, however, it’s actually more of an ‘umbrella term’ for more than 100 medical conditions that affect the musculoskeletal system, specifically joints where two or more bones meet. Arthritis-related problems include pain, stiffness, inflammation, and damage to joint cartilage (the tissue that covers the ends of bones, enabling them to move against each another) and surrounding structures. This can result in joint weakness, instability, and deformities that can interfere with the most basic daily tasks. Arthritis is the major cause of disability and chronic pain in Australia, with 3.85 million Australians affected at a cost to our economy of more than $23.9 billion each year in medical care and indirect costs such as loss of earnings and lost production. There is a widely held belief that arthritis is simply a consequence of age, the pain of growing old. But it is not a natural part of ageing. In fact 2.4 million of all people suffering from the disease are of working age. 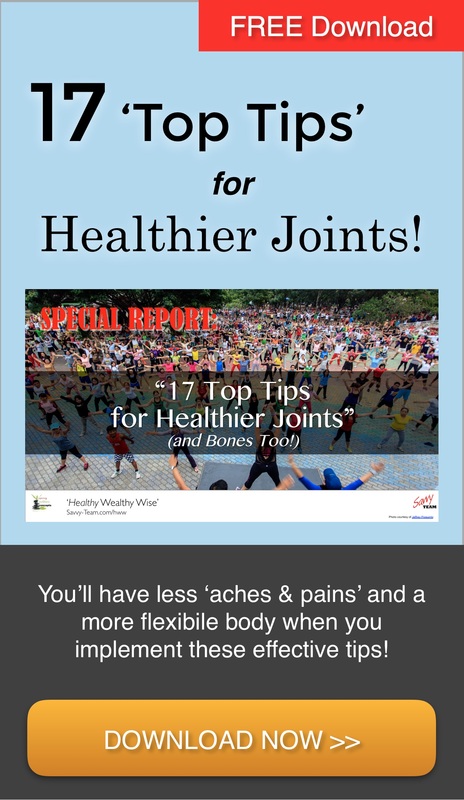 While there are about 100 forms of arthritis, the three most significant – osteoarthritis, rheumatoid arthritis and gout – account for more than 95 per cent of cases in Australia. These 3 Power Ingredients can help relieve aches, pains, joint inflammation and the swelling associated with mild arthritis and osteoarthritis. 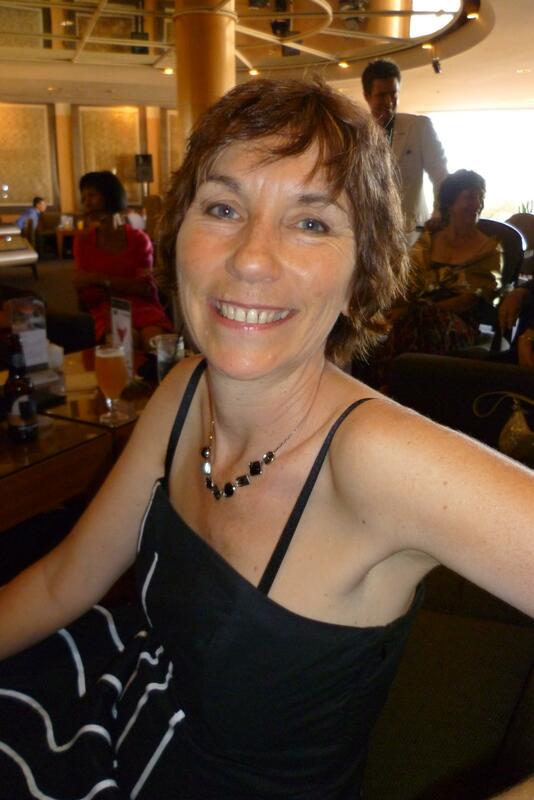 Rosacea Free, Dandruff Gone, Arthritis Relieved: How ‘Being Savvy’ Changed My Life! 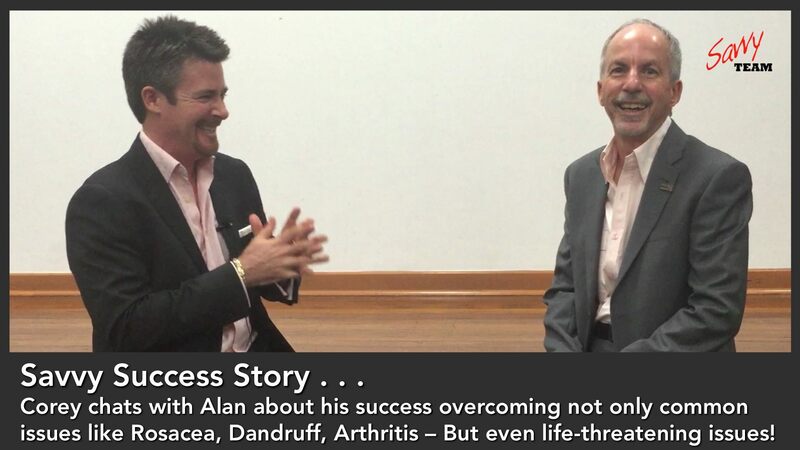 Saturday Success Story: Alan shares the impact that ‘Being Savvy’ made in overcoming common skin and health problems PLUS . 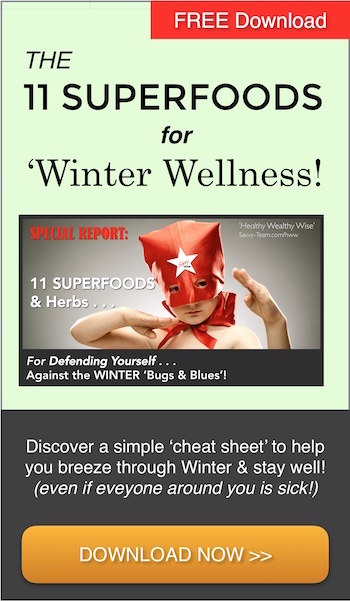 . .
How he learned information that helped him overcome life-threatening infections! “I couldn’t believe that the same toxic ingredients I used in the automotive and boat building trade – were also used in personal care and home care products! The ‘Material Safety Data Sheets’ that I saw through work, give you accurate warnings about ingredients – it doesn’t add up that these same chemicals are used in personal care products! You’re the ‘gate-keeper’ for your home, and so when I discovered the information about harmful ingredients – I said NO, changed brands and eliminated the use of questionable products in my home with support from the Savvy Team . . .
For Alan, it was just the way ‘normal life’ was . 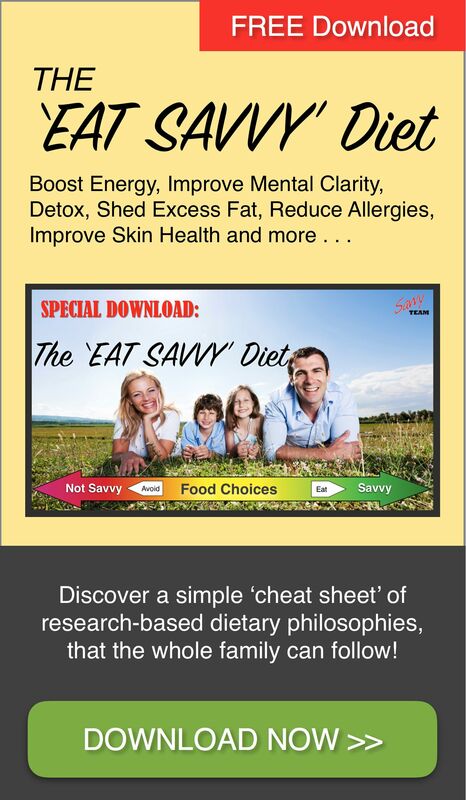 . .
No More Osteoarthritis, Hormonal Mood Swings, Depression or Sensitive Teeth: How ‘Being Savvy’ Changed My Life! 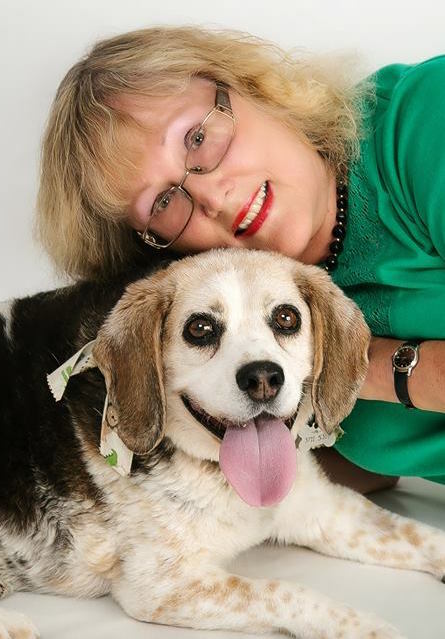 Saturday Success Story: Deb shares the impact that ‘Being Savvy’ made for her family’s wellbeing! I came across the Savvy Team twelve years ago and have been following their product recommendations ever since. I now can’t imagine ever choosing to use anything else. Hairdressers comment on how thick and healthy my hair is, dentists note the strength of my teeth, and I feel no need for foundation or other ‘cover-up’ make-up as my skin looks great as it is. And my general health is excellent. 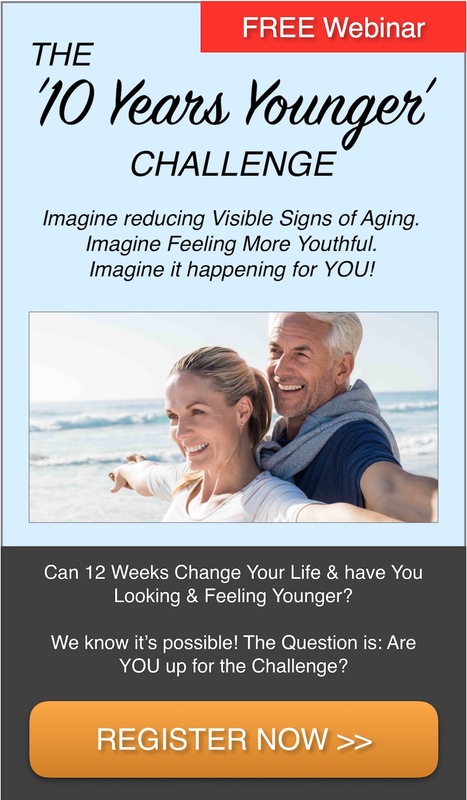 Small Changes, Amazing Results . . .